Our care for your skin doesn’t stop at our Studios. 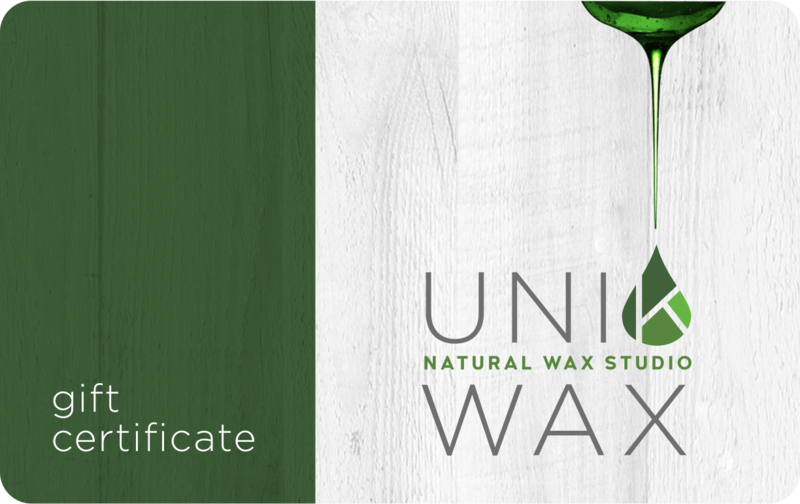 Explore our after-care product line to extend your smooth results in between waxing. Our products are free from parabens, preservatives and gluten, to cater to even the most sensitive skin. Hydra Intense is a deep penetrating and hydrating moisturizer ideal for dry skin. Formulated with wild ginger and sweet honeysuckle, this lotion protects and heals. Rich in antioxidants, Hydra Intense improves skin elasticity for up to 24 hours. For optimal results, apply Hydra Intense after exfoliating with Ananda Exfo Cream. 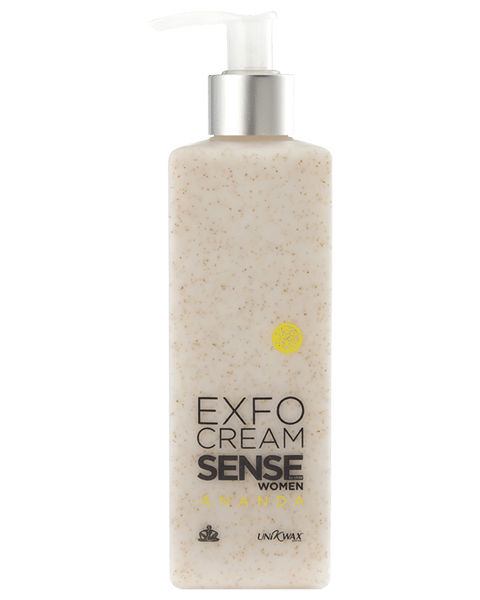 A gentle blend of apricot seed extract, ginger and a hint of primula our Exfo Cream softly exfoliates, leaving your skin luxuriously hydrated. For optimal results, exfoliate twice a week and moisturize with our Ananda moisturizers after cleansing. Keep your skin hydrated with Dry Oil, a soothing fusion of wild geraniums and citrus fruits rich in antioxidants. This blissful blend of essential oils locks in moisture quickly to improve overall skin texture and tone, creating a light shimmer and glow. Spray daily on damp skin after showering and let air-dry. 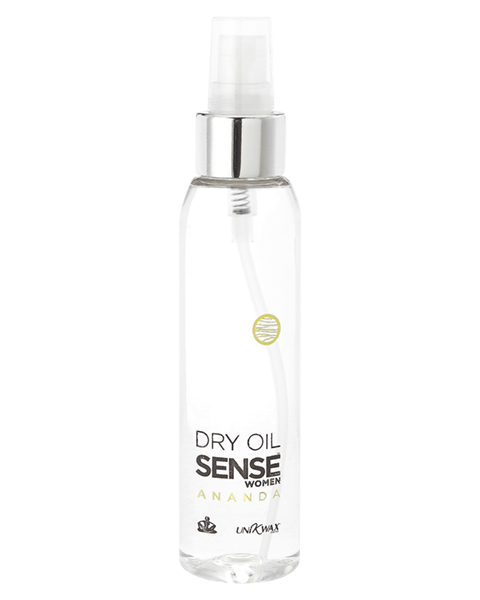 For optimal results, use Dry Oil in conjunction with Ananda Exfo Cream and Aloe Fresh. Carefully crafted to leave your skin full of vitality, Aloe Fresh is a rapidly absorbing moisturizer that repairs damaged skin cells. Made with natural aloe vera extracts, this lotion gently softens and freshens skin. This refreshing moisturizer is perfect for all skin types. For optimal results, apply Aloe Fresh after exfoliating with Ananda Exfo Cream. K-Solshade Sunscreen Face Cream is the perfect broad-spectrum protection against UV rays. Along with restorative qualities, this cream moisturizes and nourishes the skin to keep it feeling fresh daily. 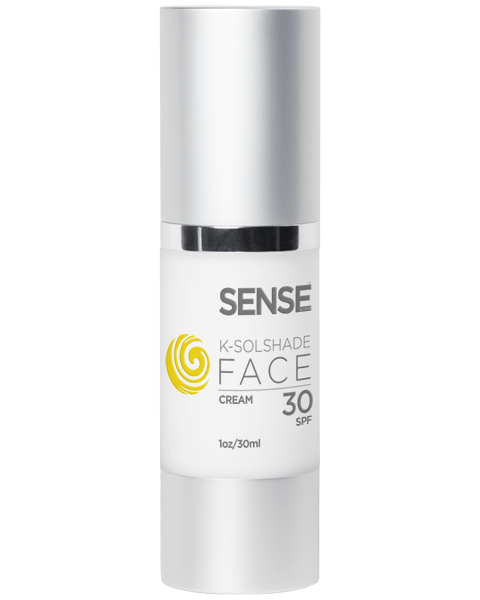 K-Solshade Face SPF 30 is lightweight and can be applied underneath your makeup. 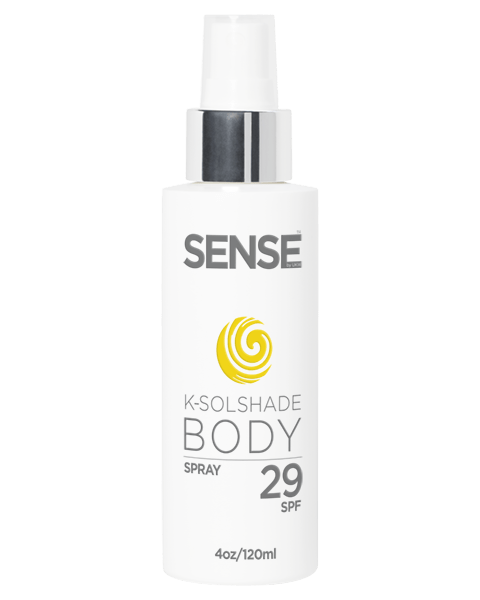 Protect your skin against harmful UV rays with K-Solshade Sunscreen Body spray. This lightweight lotion leaves your skin feeling silky and refreshed instantly. Grease-free, easy to apply and never sticky, this SPF 29 sunscreen spray provides even and transparent coverage even under clothes. Apply liberally 15 minutes prior to sun exposure. If active, reapply frequently. 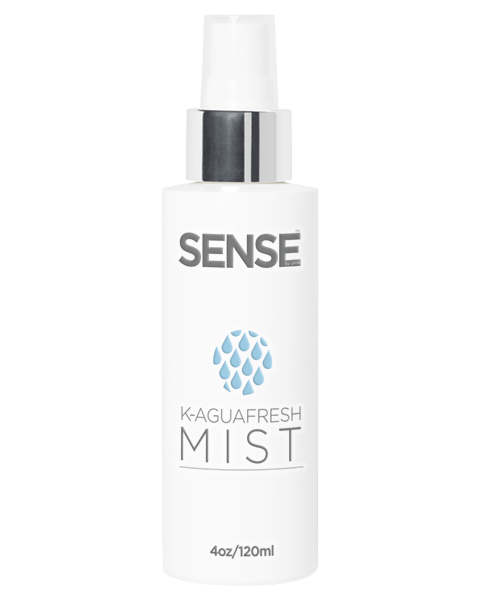 Stay refreshed all day long with K-Aguafresh Mist. Formulated with rejuvenating essential minerals, this hydrating spray keeps your skin looking young and feeling healthy. 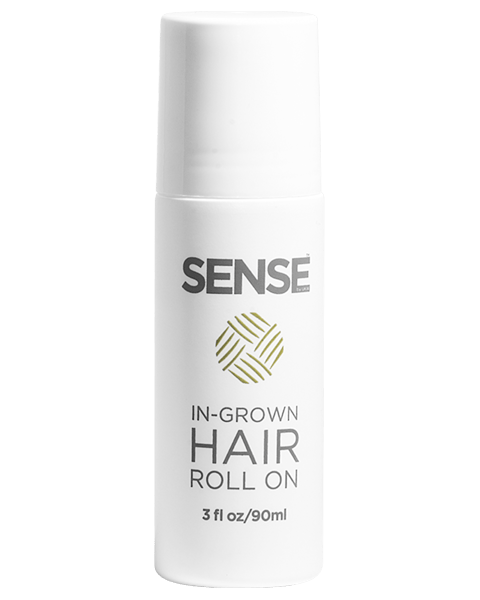 Get rid of those pesky ingrown hairs with our specially formulated roll-on gel that gently exfoliates without drying out the skin. Use twice daily on affected area.